Do you suffer from headache or migraine? If you answered yes, you are one of 97% of those affected by headaches and migraines who, despite scans and other tests, still don’t know the cause. Our physiotherapists are trained in the skillful application of the Watson Headache Institute Approach. 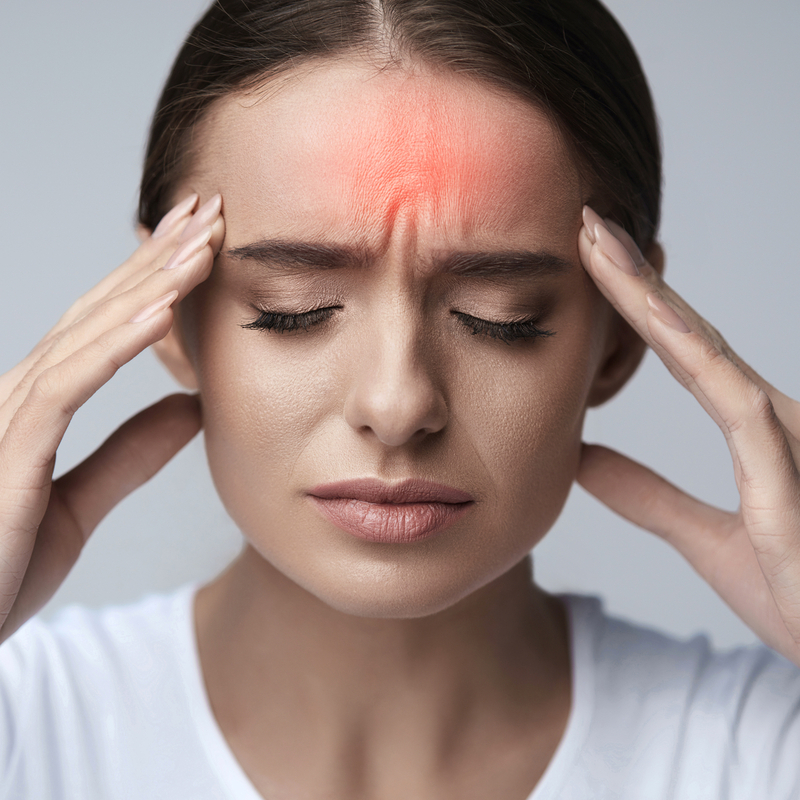 Under the Watson approach, we use specific assessment and treatment techniques that have been shown in the vast majority of our patients to significantly reduce or completely resolve your headaches / migraines within 4-5 sessions. A consultation with us may make a significant difference to your life and wellbeing. You Don't Have To Suffer !!!! Have you had headaches or migraines for a long time? Do you take medication without knowing the cause of your symptoms despite having scans and seeing a Doctor? You don’t need to live like this!! !